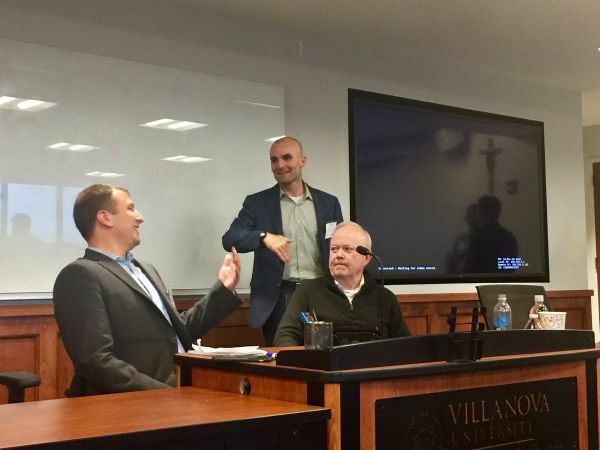 Last week, Mike Venuto of the Toroso Research team attended the Democratize Quant conference at Villanova University hosted by Alpha Architect. The team at Alpha Architect put together an academic, non-sponsorship, and truly interactive experience beginning with an overview of the ETF industry from Ben Johnson and Eric Balchunas. Another ETF highlight was the discussion/rebuttal from Corey Hoffstein of Newfound Research. 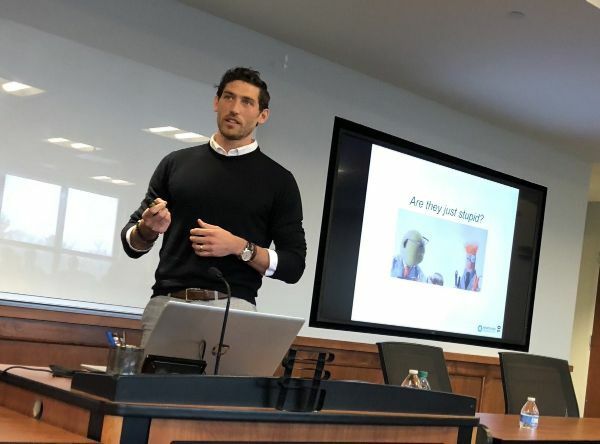 He utilized a Muppets GIF to explain the common practitioner outcomes in response to Antti Ilmanen of AQR. I am sure he will make them available on twitter if you ask nicely, @Choffstein. The presentations ended with Jeremy Schwartz interviewing Patrick O’Shaugnesy about family, data mining, commitment, and social media. 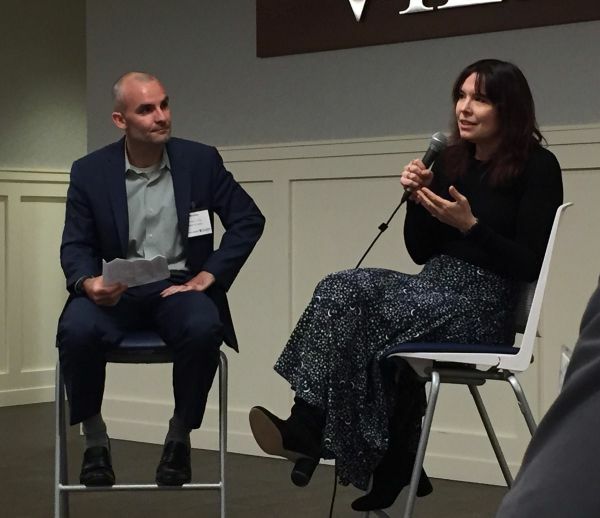 The Practitioner’s day of the Villanova MARC academic conference ended with a dinner and interview of Annie Duke by Wes Gray. They discussed the rational of thinking within an infinite game and the failure of “trend following” in poker. The conference was a wonderful experience especially with the energy of NCAA basketball permeating the excitement at Villanova University. Last year, we did an exercise of a March Madness ETF Issuer Bracket using various research criteria. This year, we chose to do an ETFthinktank.com Ticker Madness Bracket. 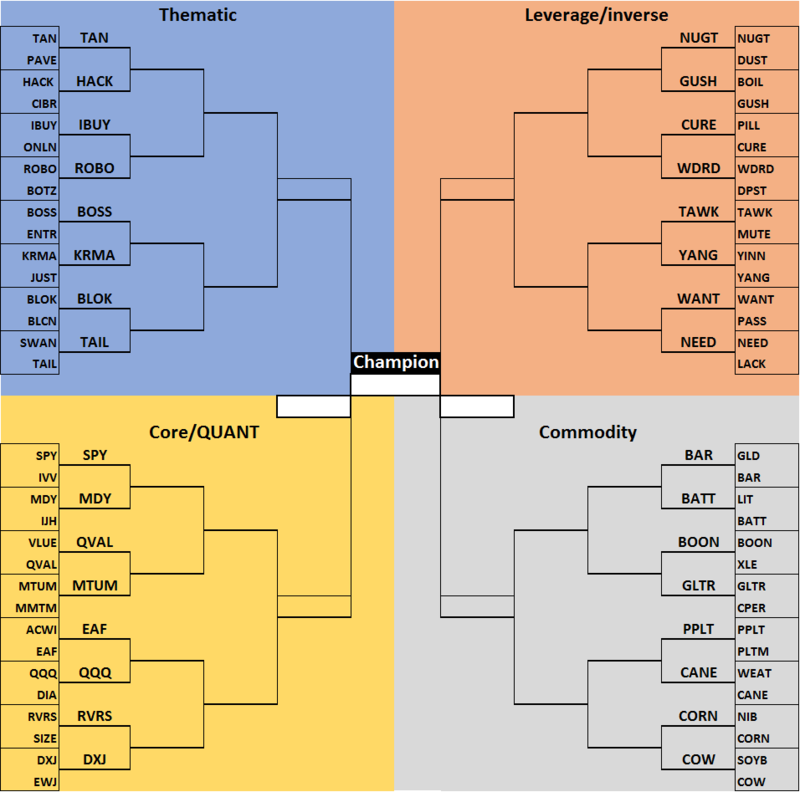 The idea was to create 4 ETF divisions: Thematic, Core/Quant, Leveraged/Inverse, and Commodity. We posted Round One last week and Twitter polls on each match up. We asked participants to vote based on ticker appeal rather than investment merit. The results of Round One are available below, and the next round will be available this week to see which tickers will make our Sweet Sixteen! 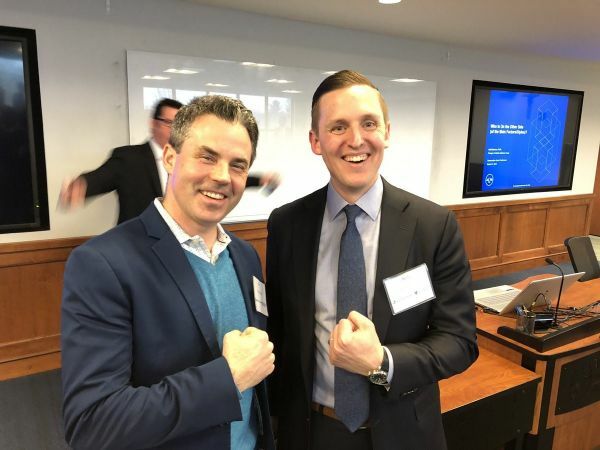 On the way back from Pennsylvania, we listened to a podcast from the ETFstore.com on ETF education with Nate Geraci and Dave Nadig. The Democratize Quant Conference truly embodied the rigorous academic portion of sharing knowledge which exemplifies the goal of our ETFThinktank.com to further this engagement through research and occasionally some fun. 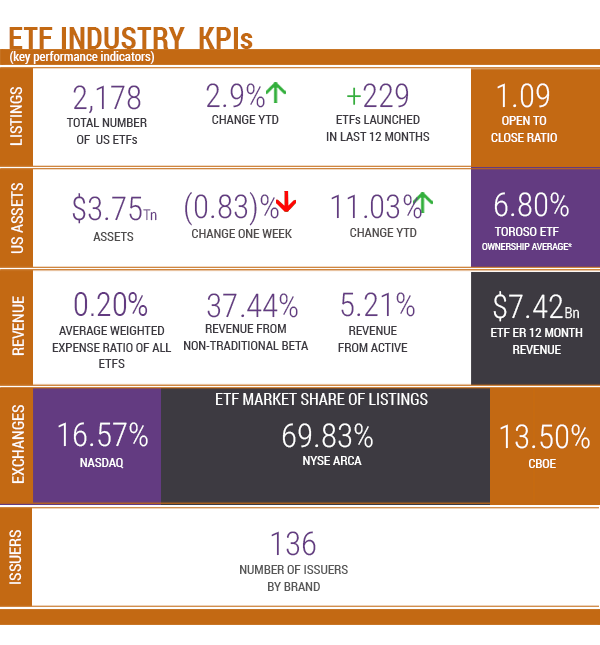 The ETF Ticker Madness was designed to promote engagement with the ETF news and research in our ETFthinktank.com. Please vote in the Ticker polls and the results will be announced next Tuesday. Source KPIs: Toroso Investments Security Master, as of March 25, 2019. Returns as of March 25, 2019. As of March 25, 2019. As of March 25, 2019. Source: Morningstar Direct.